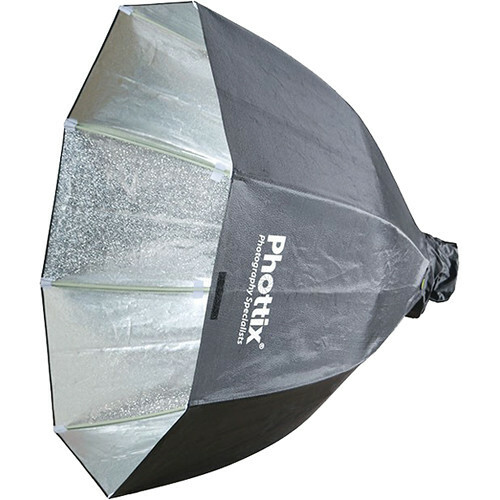 Phottix has introduced three new folding softboxes that can be bought with a various different mounts. Lately we have seen a high number of portable high-powered strobes that can be easily brought with you, but until so far softboxes have not been so portable. With the introduction of the Phottix Luna 120x80cm softbox, 30x150cm Stripbox and a Deep Octa Softbox, photographers have been given more choice for portable softboxes. Especially the Deep Octa Softbox is something unlike anything else on the market. The Luna series should be available directly, but currently they seem to be backordered at popular online stores such as B&H, Adorama and Phottix’s own online store. One could buy a Luna Deep Octa for $85 and the Stripbox or regular Softbox for $65. 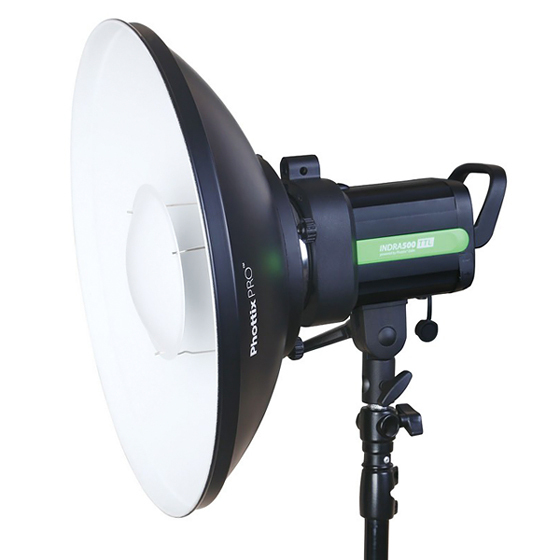 Besides the folding softboxes, Phottix also released the Phottix Pro Beauty Dish MK II, which is a 42cm beauty dish with a white interior. 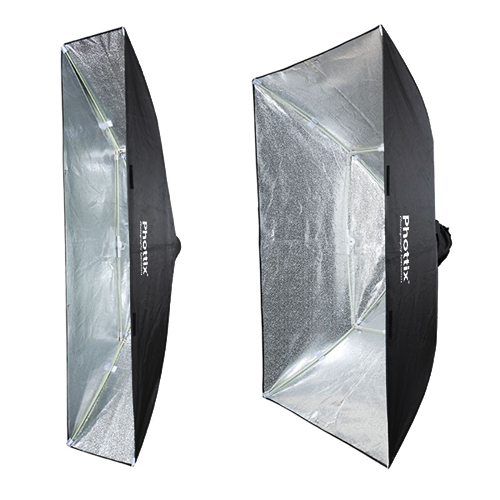 It can be bought together for $99 with a grid and a cloth diffusion cover.